This recipe shows you how to add an AdPlugg ad to your Blogger/Blogspot site. This recipe just adds a single ad but you can use it to add any number of ads by combining it with other recipes, etc. 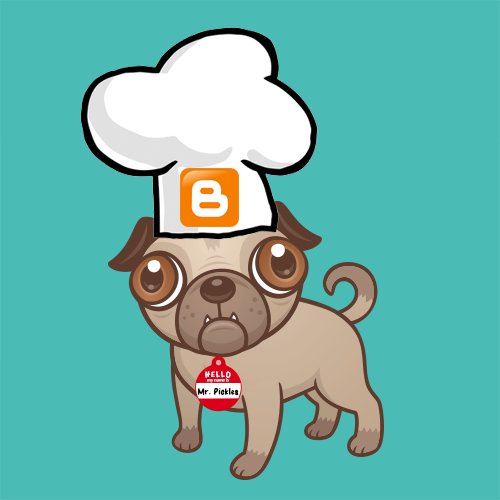 The recipe uses the AdPlugg Ad Snippet (which will work on any site) but this recipe has instructions that are specific to a Blogger site. Next we are going to add the AdPlugg SDK to your Blogger Template. This allows you to place and run AdPlugg ads on your site. From within the Blogger admin, go to Template. Click the Edit HTML button. Copy the AdPlugg SDK and paste it into your blogger template right after the opening <body> tag. Press the "Save template" button to save the template. Lastly, we are going to add an AdPlugg Ad Tag to the site. Where the ad tag is placed will determine where the ads will appear on the site. From within the Blogger admin, go to Layout. In the Sidebar panel, click "Add a Gadget". Optionally, give your Gadget a title such as "Sponsors". From adplugg.com, click Download and then Snippet. Copy the Ad Tag and paste it into the Content box for your Gadget. Your ads should now start serving into the Ad Tag/Gadget. You can add Ad Tags into other areas of your site using the same technique that we used above to add an ad to the sidebar. You can also use AdPlugg Zones to serve different (or the same) ads into your content, sidebar, header, footer etc.